Significantly lower your energy cost with Greenfoot’s wide range of heat pump solutions that fits your budget and needs. 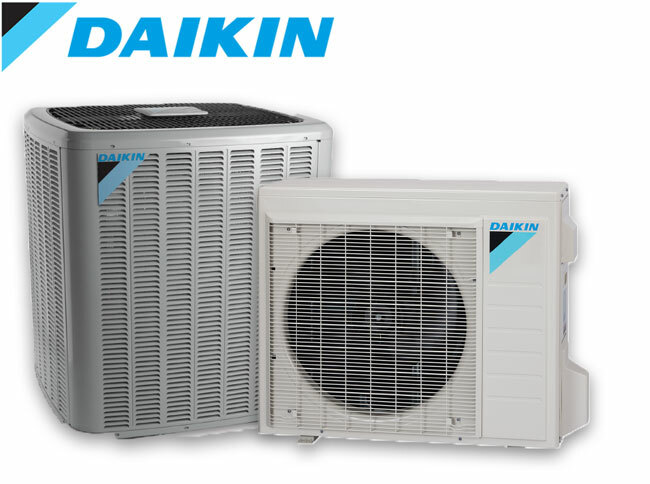 Daikin spring rebate - save up to $450! 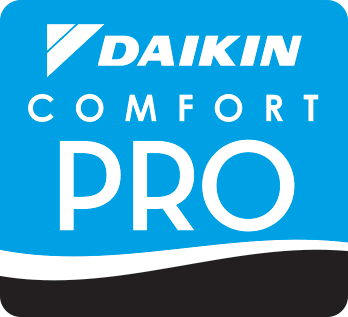 The most reliable heat pump brand on the market! 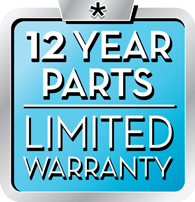 12 year parts, 10 year labor warranty gives you peace of mind knowing that your investment is covered for years to come! 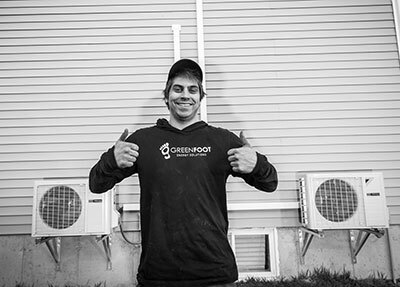 Why Is Greenfoot your Preferred Heat Pump Installer? We take pride with every Greenfoot install. Our energy advisors recommend only the best solutions for your home, budget and needs. 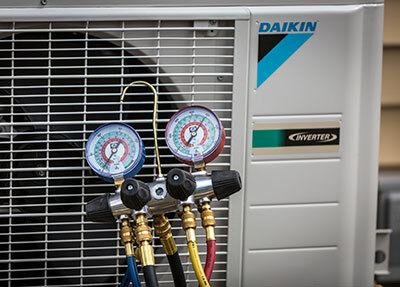 Our reputation is #1 to us and making sure you get the best service installation possible. 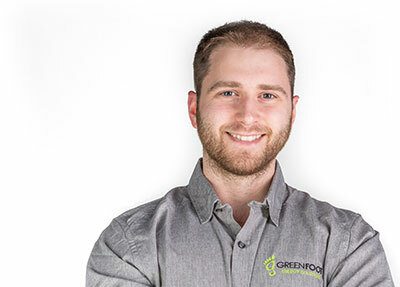 Greenfoot's team consists of seasoned energy advisors, experienced HVAC & electrician technicians and customer service representatives. Our no non-sense approach to energy efficiency gives us the ability to offer our clients un-biased advice as to what their home or building needs. That is the Greenfoot experience. Our goal is to make sure you are 100% fully satisfied with our quality of work and service. We strive to create lifetime relationships with our clients and we want you to enjoy your experience with Greenfoot every step of the way. Do You Have Certified Installers? Every Greenfoot install is performed by certified Red Seal journeyman electricians and HVAC technicians. This standard ensures we can deliver top quality installs and service to our clients. Do You Offer Financing for Mini-split Heat Pumps and Central Systems? and provide you with estimates on recommended heat pump systems. © 2017 Greenfoot Energy Solutions Inc.